The Ford Motor Company has long been synonymous with cars and sedans. But now, that’s all changing! Ford has announced it will be deserting all of its North American cars and sedans with the exception of two by 2020. The company will instead be focusing its energy on products and markets where it says it can win. That means by 2020, nearly 90 percent of the company’s portfolio will be trucks, sports utilities and commercial vehicles. That means you can say goodbye to the Fiesta, Fusion and Taurus. Why the shift? Ford points to declining car sales across the industry. Plus, the company feels it’s time to double down on its promise to bring more SUVs to customers. Ford clearly sees the money that can be made by ramping up its SUV portfolio. The company believes SUVs could make up as much as half the entire vehicle market in the United States by 2020. So, why not follow the money, right? The auto giant will be slashing its entire passenger-car lineup in North America with the exception of the Mustang. As for sedans, the only nameplate that will live on is the Focus. However, the Focus of the future will actually be more of a crossover. Its name will be the Focus Active. The company says that all-new vehicle will come out next year. We must note what’s not exactly clear, is whether Lincoln’s Continental and MKZ sedans will also be taken out of rotation. Those vehicles were left off the initial press release about Ford’s plans to slash vehicles from its lineup. As for what else Ford announced, the auto giant said it will also explore new “white space” vehicle silhouettes. While it’s not exactly clear as to what that means, Ford says those vehicles will combine the positive elements of both cars and utilities. 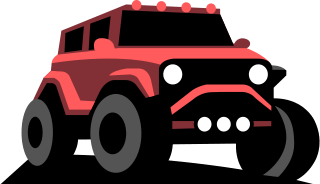 That means they’ll certainly look more like SUVs, offering higher ride height and more space, but will also likely be small enough to remain nimble and versatile. 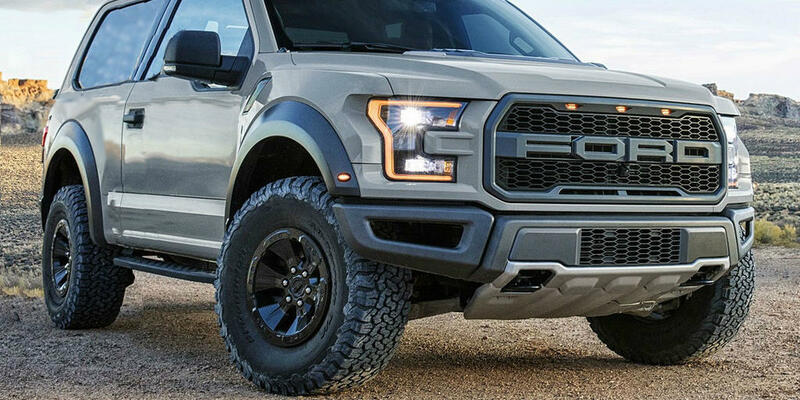 Ford’s announcement about its plans to transition away from cars and sedans came several weeks after the company’s CEO talked about Ford’s love of SUVs and trucks. Jim Hackett shared plans in March to bring four new utilities to market. That means by 2020, Ford will have a lineup of eight SUVs for customers to choose from. Ford is not only looking to capitalize on the American public’s interest in SUVs, but also their interest in hybrid vehicles. That’s why the company plans on having all of its SUVs offer one hybrid powertrain option by 2020. The goal is to take the company from the second spot on the U.S. hybrid vehicles market list to the first. The coveted top spot is currently held by Toyota. The hope is to surpass Toyota by 2021 with not only the hybrid SUV options, but also the additional help of the upcoming hybrid F-150 and Mustang. While there’s no doubt SUVs are popular and will continue to be for quite some time, some market experts say Ford is still taking a risk by killing off most of its cars and sedans in North America. Some say abandoning car segments could prove to be the wrong move in the long-term if stronger fuel economy standards return and gas prices spike. However, Ford already has those plans in place to offer all of its SUVs with a hybrid option by 2020. 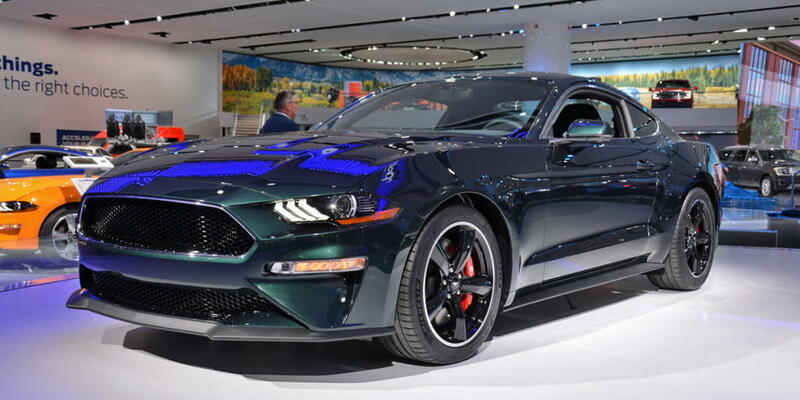 Ford says by not investing in next generations of any car in North America except for the Mustang, it anticipates it will reach an 8 percent profit margin by 2020. That’s two years ahead of schedule. The move will also help the company cut $25.5 billion in costs by 2022. We should note that number is nearly double what Ford’s CEO initially outlined in October. “We’re going to feed the healthy part of our business and deal decisively with areas that destroy value,” Hackett reportedly said on an earnings call about the announcement. While there’s been plenty of excitement about Ford’s entire plan to add more SUVs to its lineup, there’s been particular interest in one forthcoming SUV in particular. The vehicle actually represents the revival of a former 4X4. 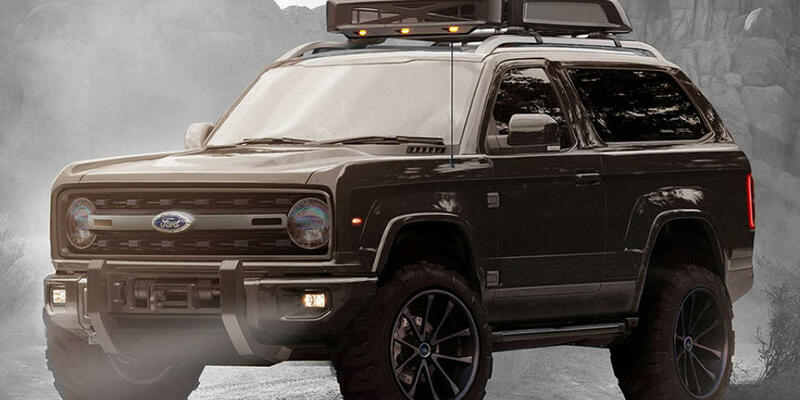 The Ford Bronco is set to return in 2020 and when the company made its initial announcement about adding all the new SUVs back in March, it actually shared a teaser image of its new Bronco. While that image doesn’t give us too much to look at, it does prove the 4X4 will remain boxy, have an upright shape and a relatively short wheelbase. Ford will also offer a hybrid option of its legendary Bronco, as it will with all of its other SUVs by 2020. “This new generation Bronco boasts the latest in smart technology and a bold new look while remaining true to its rugged roots,” writes Ford on its website. There’s clearly a lot to come from Ford in the years ahead. We’re excited the Bronco and other SUVs are a major part of this company shift!